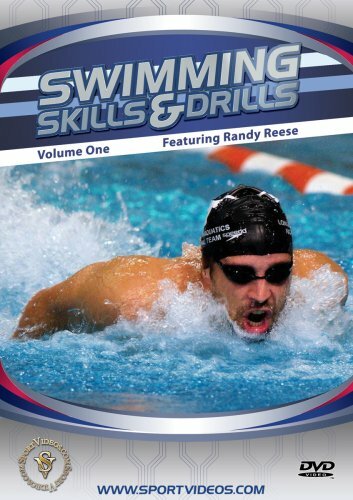 This is Volume One of a comprehensive two-part swimming instructional program featuring Coach Randy Reese. 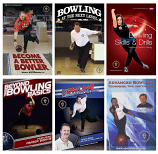 In this DVD, Reese takes his team through a wide variety of progressive practice drills. Among the topics covered are: kicking drills, butterfly stroke, turn drills, backstroke, freestyle, breaststroke and shoe drills. This DVD is an excellent resource for coaches and competitive swimmers at any level.